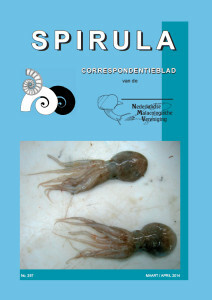 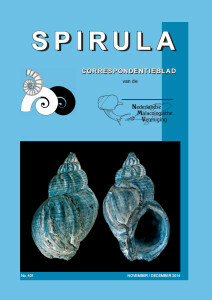 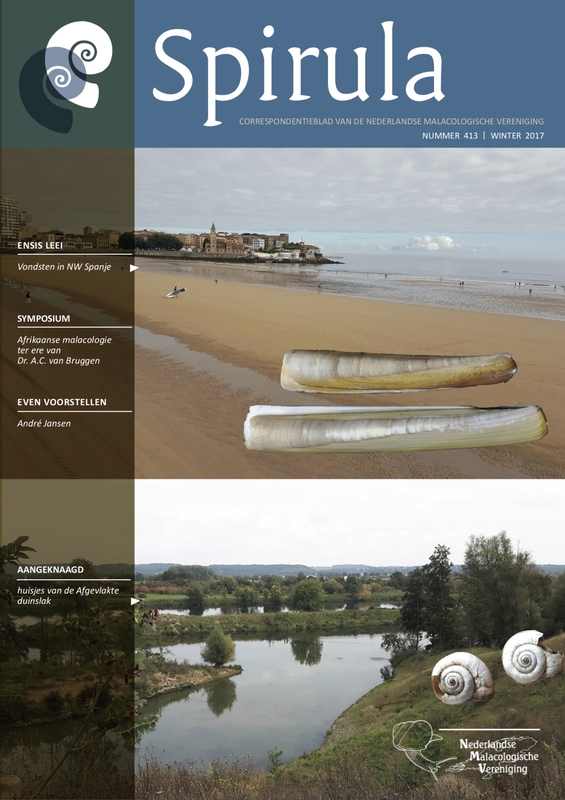 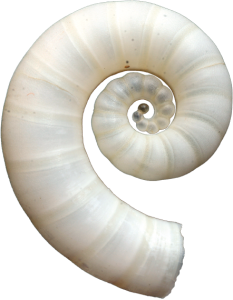 Spirula (formerly: Correspondentieblad) is the news journal of the Netherlands Malacological Society and is published four times a year. 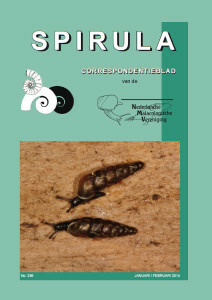 In Spirula all activities are announced and it is the place for contributions and letters of members, book reviews, messages from the board or others of the society. 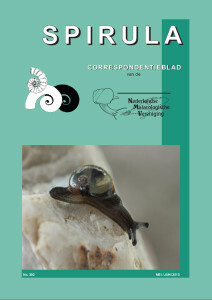 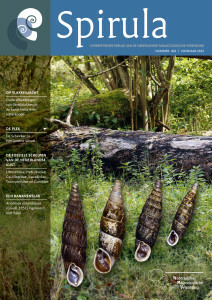 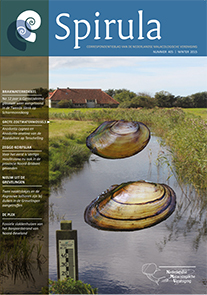 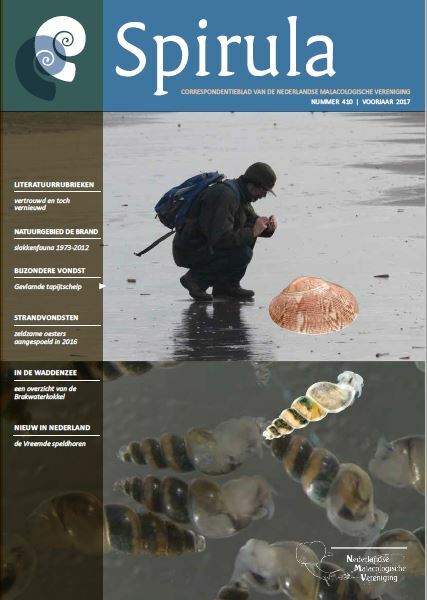 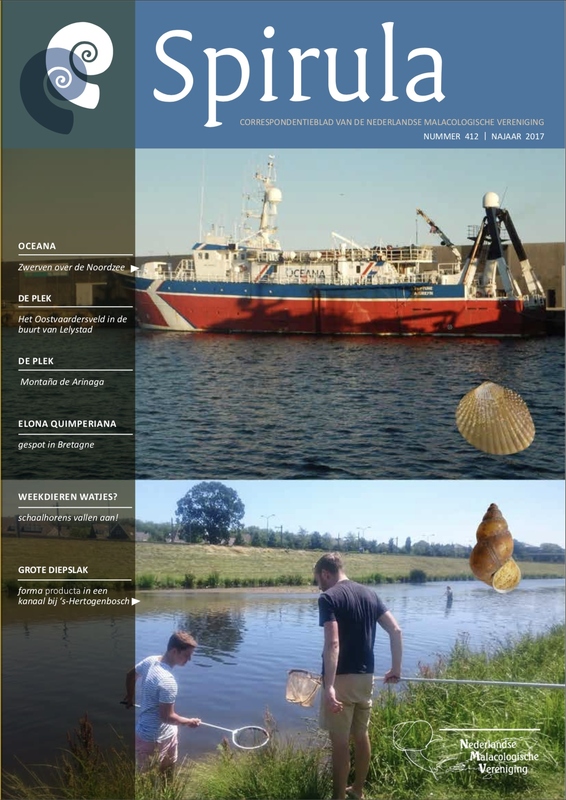 Articles by members are included, both on Dutch and foreign malacological subjects. 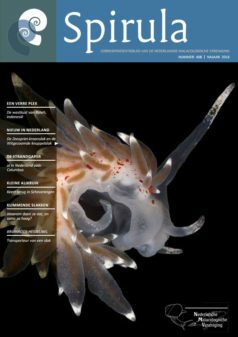 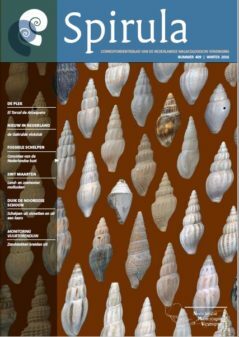 Regular sections are: newly described species, an overview of recent publications, newly published books and international shell shows and meetings. 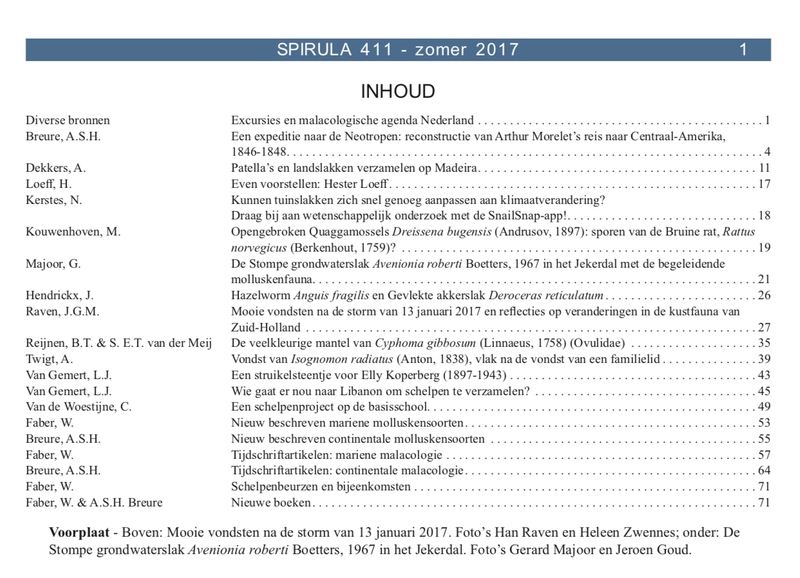 Most articles are in Dutch with an English summary; the regular sections are bilingual, in Dutch and English. 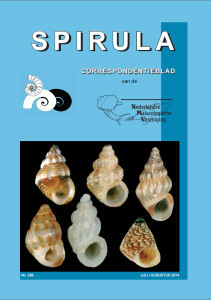 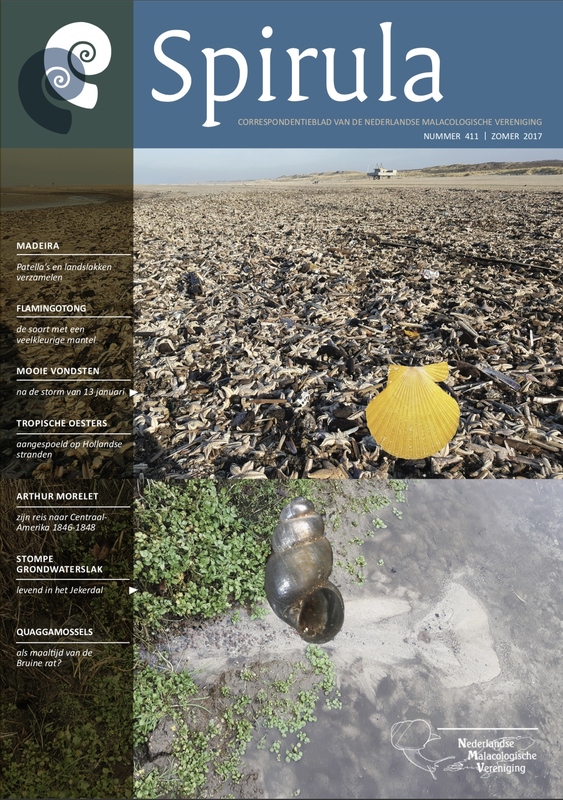 The editorial staff of Spirula consists of Jeroen Goud (editor in chief marine molluscs), Gerard Majoor (editor in chief land and fresh water molluscs) and Rob Vink. 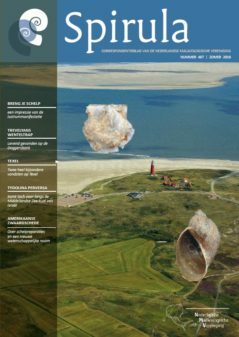 Ruud Bank and Willem Faber are responsible for the regular sections. 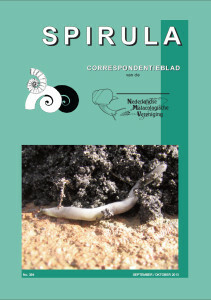 The distribution is done by Jan Kuiper. 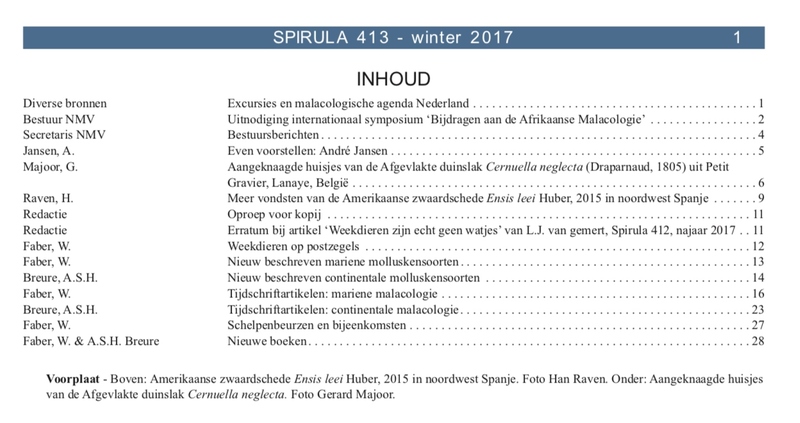 For more information about the requirements for publishing in Spirula please contact the editors in chief. 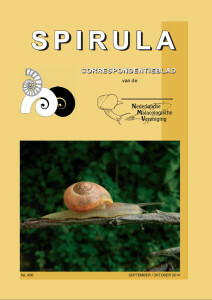 The guidelines for authors are available in Dutch only. 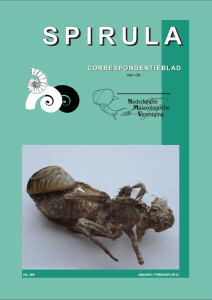 Postage for one issue: Netherlands € 3,- / other countries € 6,25. 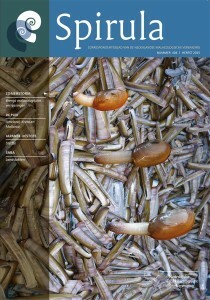 Postage for more issues: on demand. 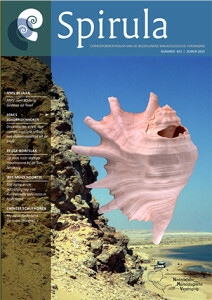 Single issues can be ordered via the NMV Secretariat. 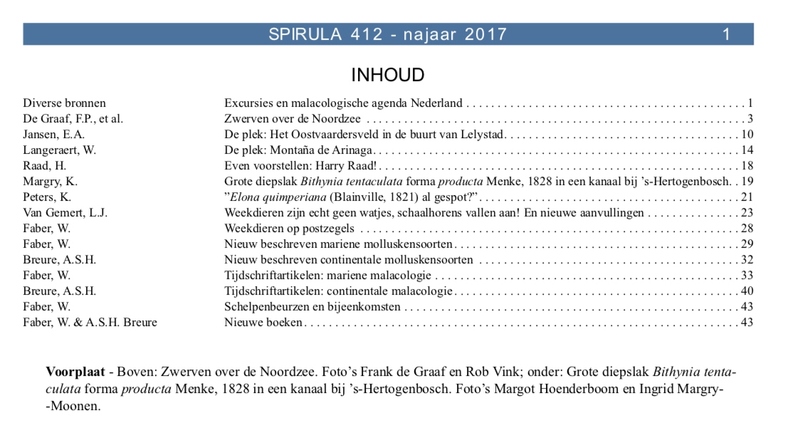 A Dutch index to the issues 1-269 (1934-1992) is published as Informatieblad (PDF). 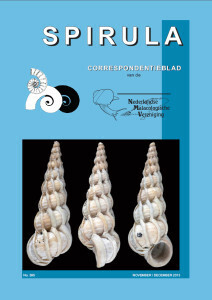 All articles of the volumes 1934-2009 are available on natuurtijdschriften.nl. 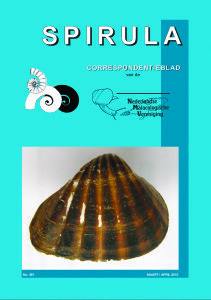 Downloading a PDF is free of charge. 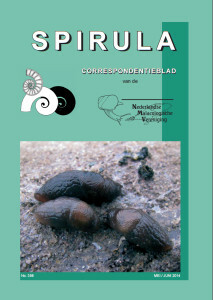 Spirula is a printed journal. 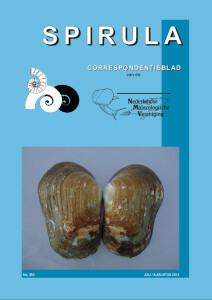 Digital versions of more recent volumes are not available and subscription to a digital version is not possible. 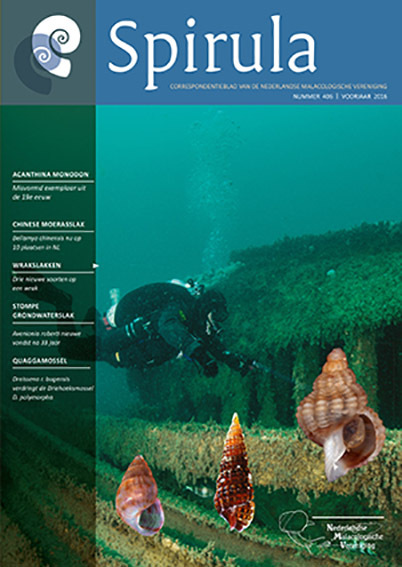 Click on the covers to see the contents of the issues below (years 2013-2015).